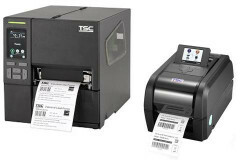 Label Matrix is a leader in the production and supply of a wide range of labels and labeling products, including desktop and industrial label printers, to the commercial, industrial and retail sectors. With many years of experience in the label industry in KwaZulu-Natal, South Africa. Label Matrix is able to provide expert advice on all labeling requirements. 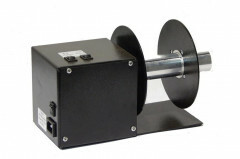 Labels, self adhesive labels and barcode labels as well as Label printers, Thermal printer heads and price marking machines are supplied by Label Matrix in KZN, South Africa. The company operates primarily in the greater Durban area and Kwazulu-Natal North and South coasts but is able to supply throughout Southern Africa. Label Matrix services businesses of all sizes from small family owned busineses to large mass production related multi-national companies. 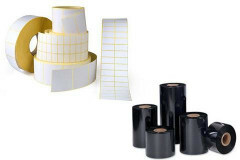 Label Matrix offer a wide range of roll form adhesive labels for barcoding, packaging and consecutive numbering labels, suitable for use in industry and the retail sector.